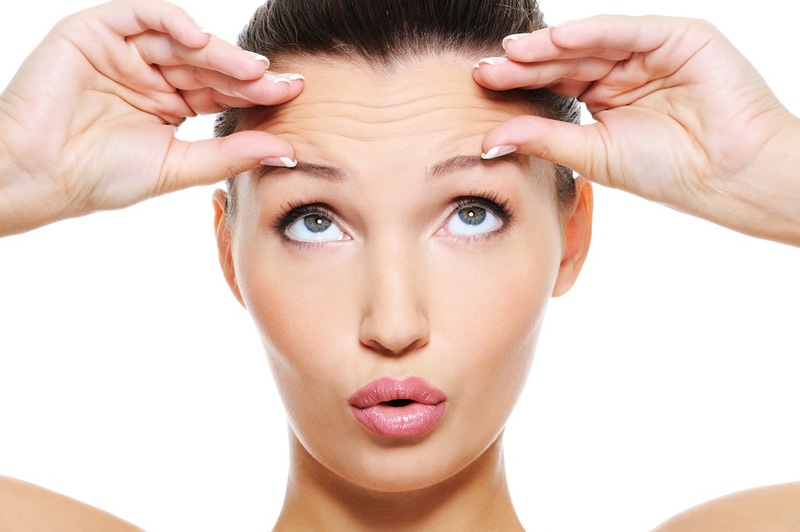 Getting a facelift can remove many years of wrinkles and aging. Although various other methods and procedures are available to pause facial aging, such as injectables and fillers, the most long-lasting technique that Baltimore Plastic Surgeon Dr. Jeffrey Schreiber suggests is a facelift. Its impact will last at least ten years. It may be a long procedure, and it can take some time to heal, but it is the best way to get rid of sagging and aging facial skin. Once the patient has decided to get a facelift done, they must decide on a certified surgeon who can guide them to what would be best for their face. Baltimore Plastic Surgeon, Dr. Jeffrey Schreiber is more than qualified when it comes to working on facelifts and tummy tuck in Baltimore, MD. He has years of experience and was also trained at John Hopkins University. He advises that every facelift begins with an understanding of the patient’s medical history, and evaluation of their face. This is done to analyze skin elasticity, wrinkles, dark circles, hairline and bone structure. The initial consultation should normally conclude with photos for the ‘Before’ and ‘After’ comparison. Two weeks prior to the facelift, the doctor will advise the patient to stop taking any and all medications that could cause complications during or after surgery. It is recommended that the patient schedule an appointment with their doctor and show him or all the medications they are using, in case of any serious health concerns. It may be that the surgeon himself will provide the patient with certain medications before the facelift. Plastic Surgeon Baltimore, Dr. Schreiber suggests that it is crucial for patients who smoke to quit doing so before and after their facelift surgery. Smoking reduces the blood flow into the face, and patients who do not quit smoking usually end up with dead skin, which is also known as necrosis. There are three steps to a facelift procedure. Anesthesia. Depending on the complexity of the facelift surgery, the doctor will provide the patient with either local anesthesia or general anesthesia. Incisions. Incisions usually start from behind the ears, in front of the ears, or from the scalp area. They are made in such areas where they are neither prominent, nor leave scars on the face. The facelift itself. Once the surgeon has made incisions in all the necessary areas, the facelift begins from the deeper layers of the face and the skin is lifted. Excess skin is removed in the process, and liposuction gets rid of any excess fat. Face muscles are reshaped and tightened and the face is then stapled or sutured to stay in place. Some surgeons recommend that female patients should grow their hair long, so that the scars won’t show during the recovery period. For male patients, the incisions are made along the beard lines.